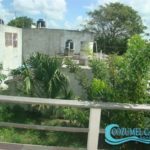 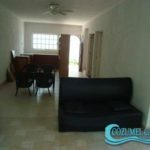 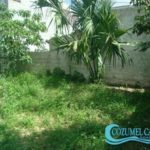 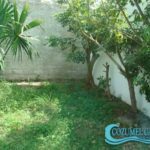 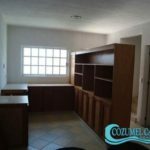 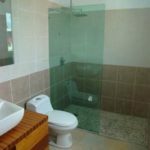 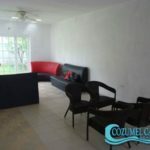 Under construction Home 2 levels with option for swimming pool for sale in Cozumel. 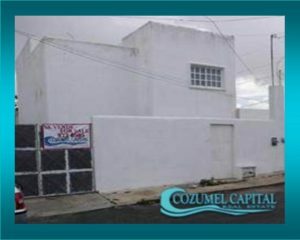 $160,000 usd with Swimming pool! 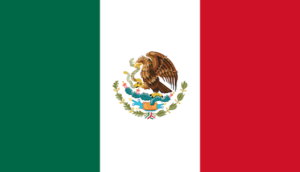 40 Av. 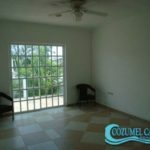 Sur Bis entre 21 y 23 Fracción 2 Col. Independencia.